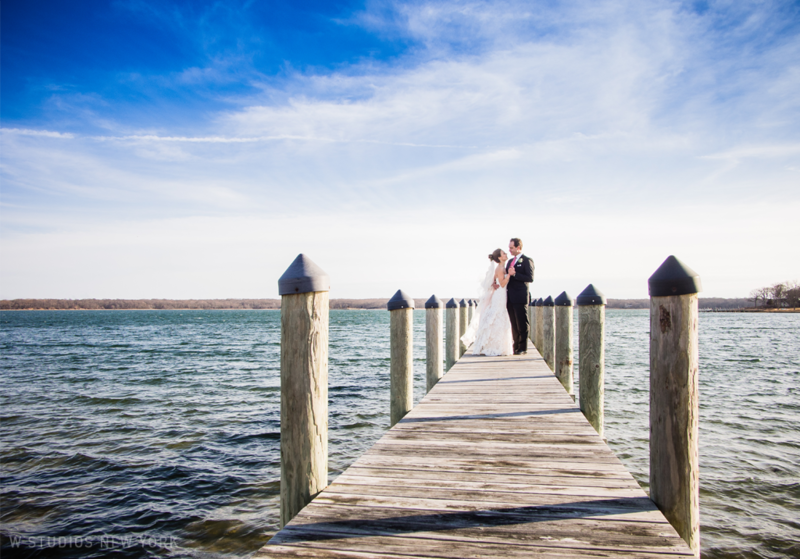 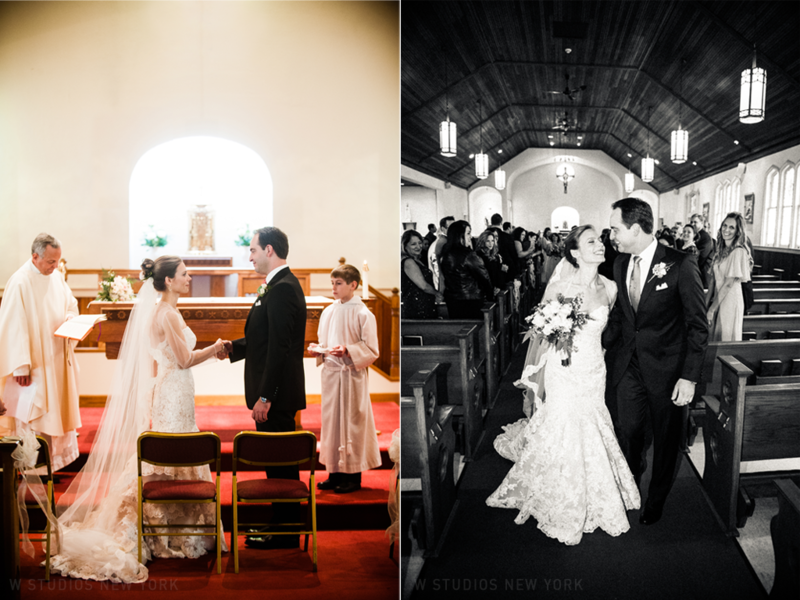 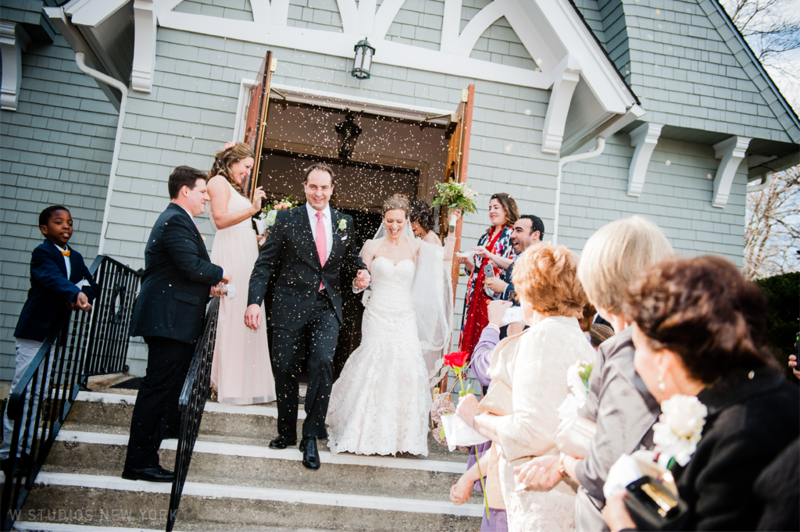 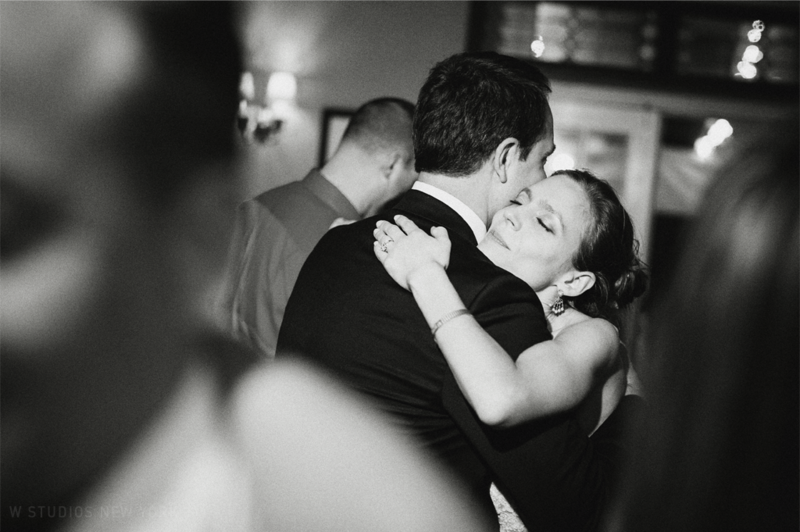 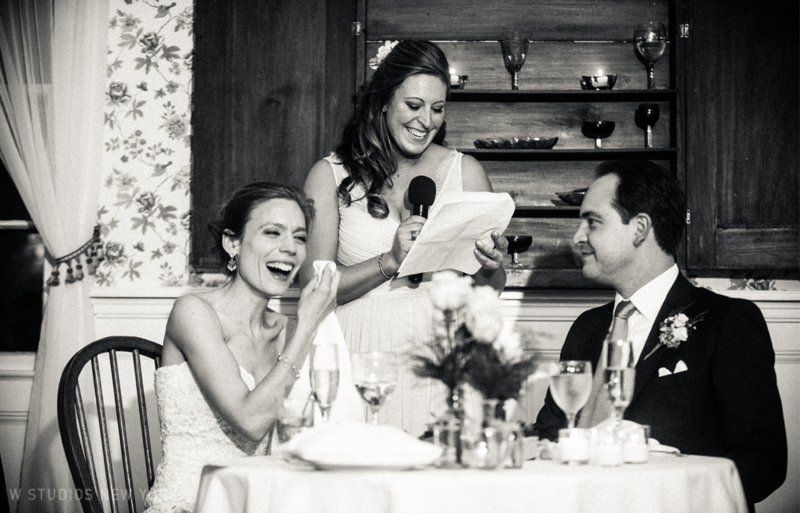 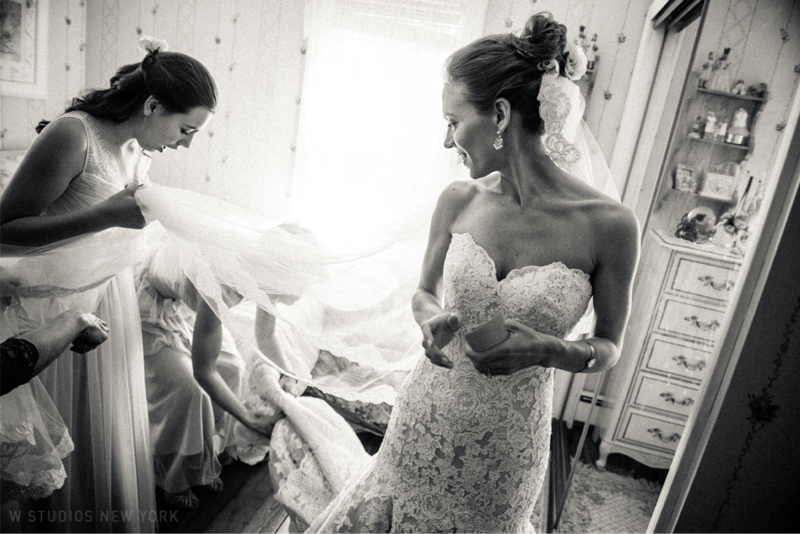 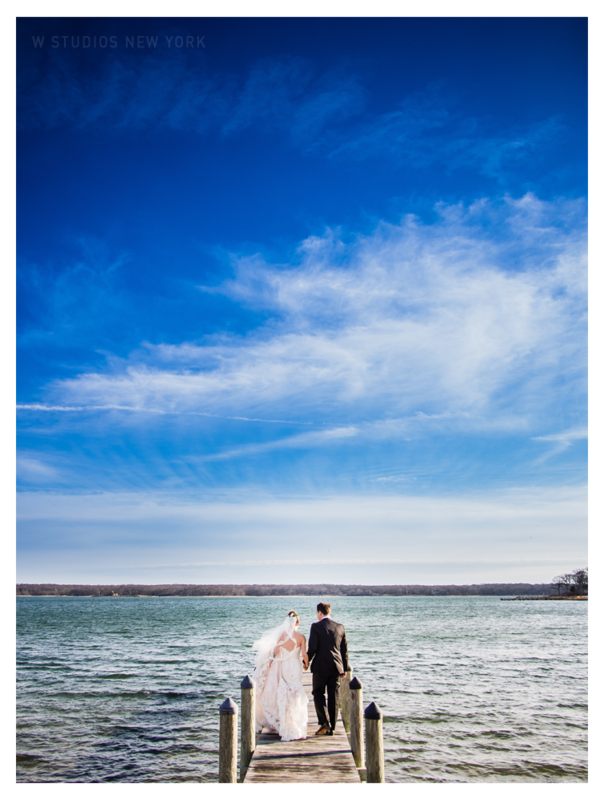 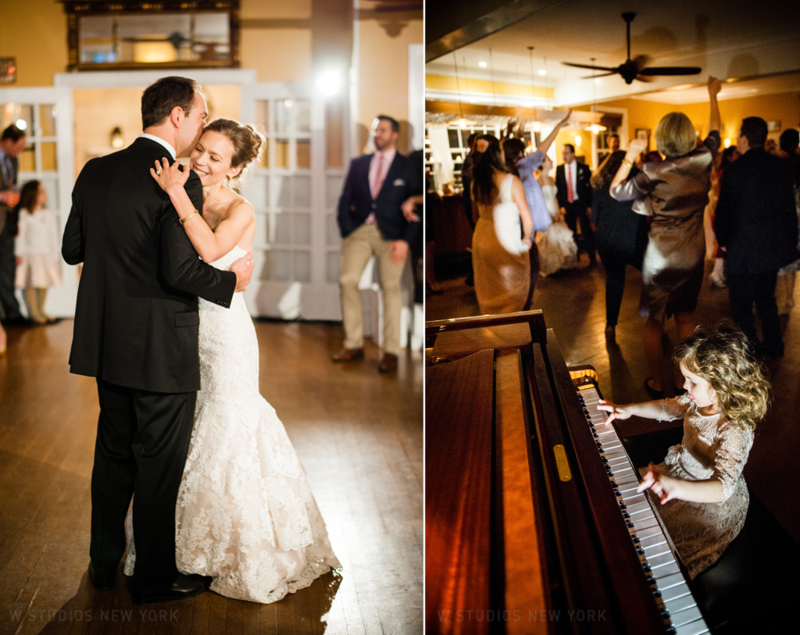 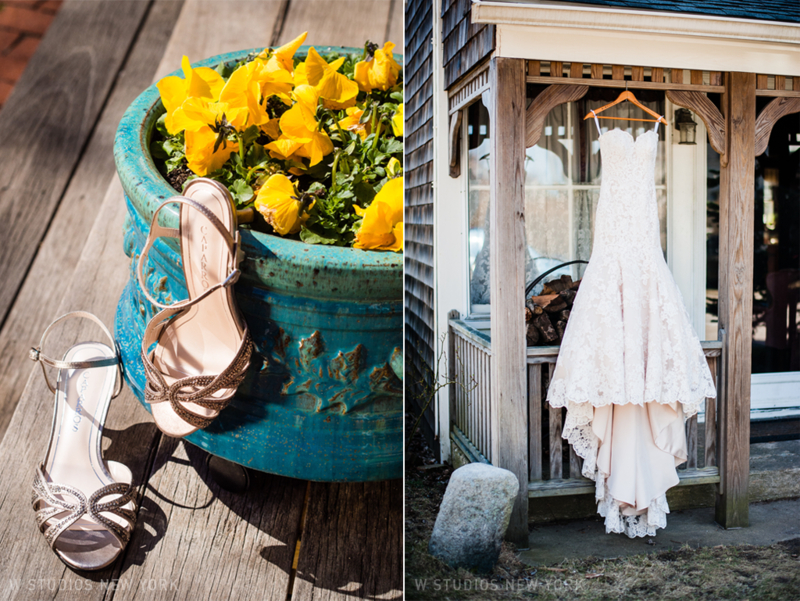 Everything about Genevieve & Christian's intimate wedding on Shelter Island was stunning. 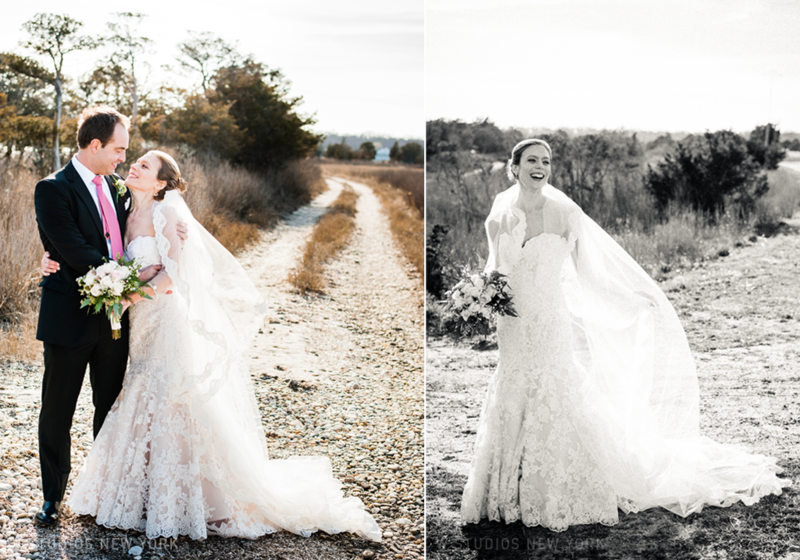 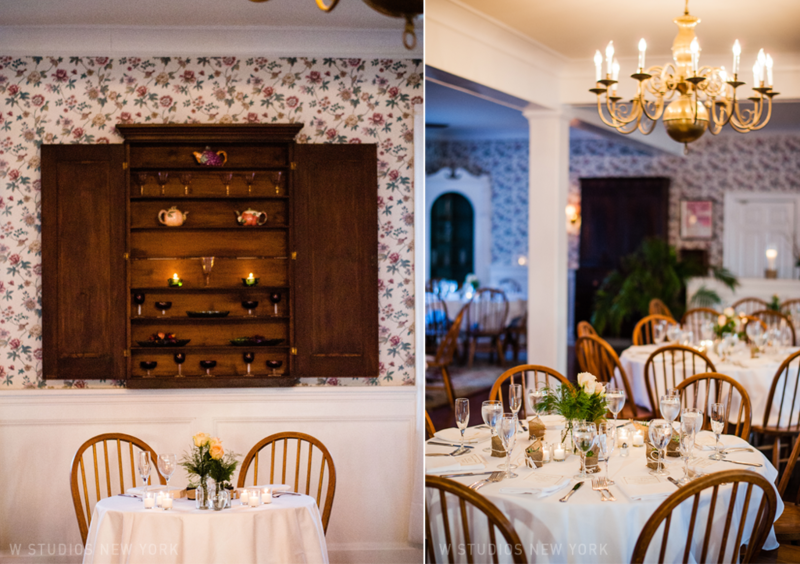 From Genevieve's flawless gown to the picturesque drive to the Ram's Head Inn every moment was filled with wedding perfection. 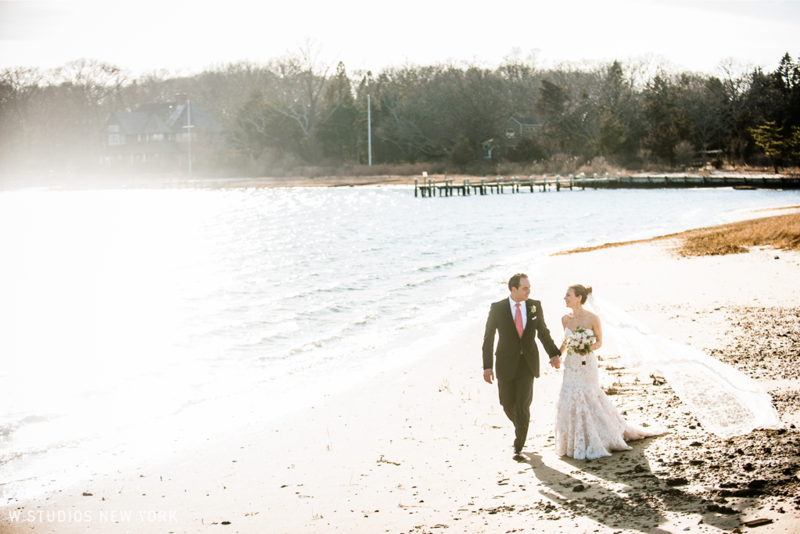 Our favorite part was whisking the couple away after the ceremony for a stroll on the beach to take it all in!